The telecom sector was abuzz this year. Newcomer Jio crossed 200 million subscribers, the department of telecom came out with a new policy - National Digital Communications Policy 2018 - that has set a list of futuristic goals for the stakeholders, including attracting investments of $100 billion in the next four-five years and creating 4 million new jobs. The next year is going to be crucial as several emerging technologies such as 5G, M2M, IoT, AI and VR are going to make their way in a big way. And who knows, there could be more consolidation in the sector given that incumbents continue to bleed. It all depends on how long they can continue to operate in an adverse market scenario. The outlook for the sector doesn't look hunky-dory--at least from the telcos' point of view. In the IMC 2018, the telecom tycoon Sunil Mittal was candid about the pain in the industry. He said that the consolidation is happening around the world and most countries now have 2-3 operators. In India, he said, the consolidation was hasn't happened in an orderly fashion. In the days prior to Jio launch, the industry was hoping that consolidation would bring down the number of players and the remaining operators would have pricing power in their hands. When Jio came into the market, the consolidation got accelerated but pricing power was the biggest casualty. 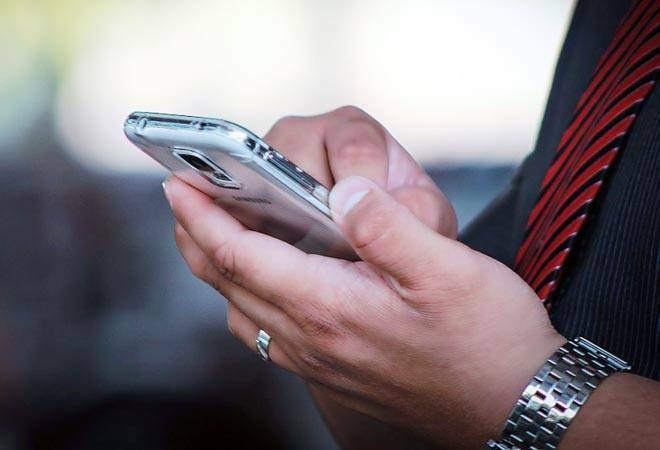 Since then, the incumbent telcos have been wishing for a recovery but as per a recent report by ratings agency ICRA, "a recovery, backed by restoration of pricing power with the telcos, is still not in sight." According to ICRA, the consistent downward revision in prices has resulted in one of the steepest falls in the industry average revenue per user (ARPU) levels with the estimated blended ARPU falling from Rs 169 in the first quarter of 2016/17 to Rs 116 in the corresponding quarter of 2018/19. The industry's adjusted gross revenue (AGR) has fallen from Rs 44,570 crore to Rs 25,580 crore in the same period. "The outlook for pricing restoration remains hazy and not so imminent," says the ICRA report. The chatter around 5G is going to get louder in 2019. Last month, US' Federal Communications Commission launched first high-band 5G spectrum auction. Other telecom markets such as the UK and Italy have already conducted 5G spectrum auction. In a recent event, India's telecom secretary has reportedly said that the 5G auction process would begin in August next year. The 5G is expected to unleash a new gamut of services powered by high-speed, low-latency technology. Meanwhile, smooth exit for Reliance Communications remains a pipe dream. Recently, the DoT rejected the deal between beleaguered RCom and Jio raising objections on the letter sent by Jio to DoT where it had sought assurance that it would not be held liable for RCom's past dues. RCom's future was sorely dependent on this deal which has now been struck down. The next year will see RCom scurrying to find a way out.